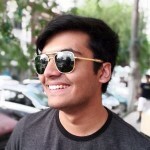 Men in Black: International will release on June 14, 2019. Many people thought the Men in Black (MIB) franchise had seen its day. 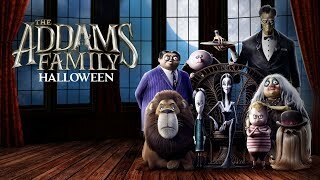 The highly successful series made a boat-load of cash with its trilogy of films and it seemed the series had run its course narratively as well after the conclusion of Men in Black 3. But if the golden rule of Hollywood stands for anything, it’s the always trusted reboot formula. Rinse, repackage, repeat and you have a brand new trilogy on your hands with the potential of even greater returns. The same stands true for Men in Black International, which serves as a reboot of the previous trilogy. The previous films saw Will Smith and Tommy Lee Jones as Agents J and K respectively, also known as the Men in Black, secret agents of a top secret government-funded agency who are responsible for regulating the activities of all things alien on earth. This film takes place in the same universe, presumably in present day but takes the story to a more global scale and features Chris Hemsworth and Tessa Thompson taking over the roles of Smith and Jones. However, the stakes are much different, with the agents forced to counter a much more global threat this time around. Something that takes them to places like London, Paris and North Africa, rather than just New York. 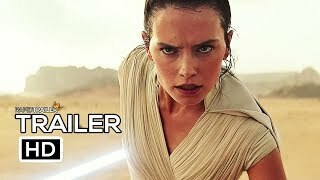 The trailer which released recently though is not particularly promising. It takes the story to square one by introducing us to the character of Agent M (Thompson), who also serves as our entry point into this particular MIB, while also introducing us to Hemsworth’s Agent H, who by all measures seems like a care-free and easy going agent and quite possibly also the comic relief of the film. 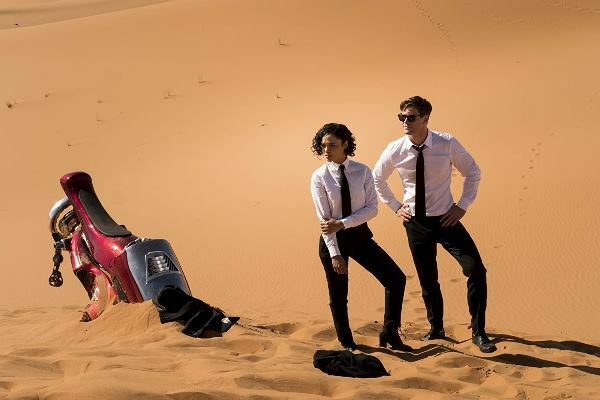 To its advantage, the trailer does offer glimpses at a number of elaborate action sequences and some snappy dialogues, which were the hallmark of the old MIB movies. But the focus of the trailer remains on the global threat at the centre of this film and a possibly destructive showdown in London. The problem with the MIB: International trailer is that it tries to cash-in on the fan-service while trying to offer something completely different. This is something very contradictory and the chances of the old succeeding together with the new are very slim. The problem with this formula is that the film has to both live up to the high standards of its already successful predecessor and run the risk of being compared to it at each turn. This is similar to the Ghostbusters reboot from 2016 but perhaps not nearly of such a magnitude because Ghostbusters had an immensely huge fan-base that voiced their backlash with even greater magnitude leading the film to bomb at the box office. That said, you can’t judge a book by its cover and likewise, you can’t judge a film by its trailer. 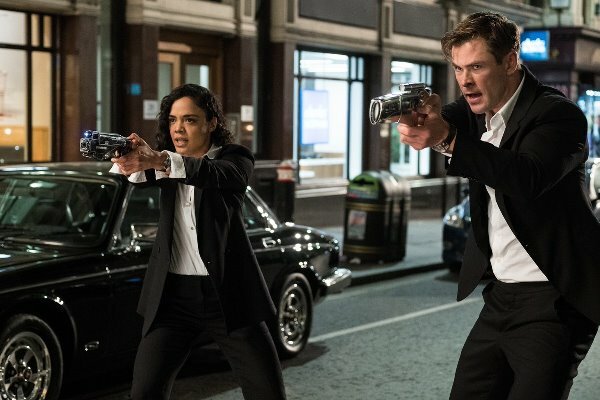 And it’s important to note that the film does seem to offer a fun and exciting action-comedy for movie-goers who aren’t necessarily all that aware of the MIB franchise, and if successful could even spawn a new generation of fans and perhaps and even a more successful series.